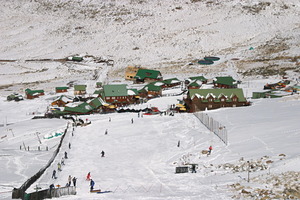 Tiffindell is the highest resort in South Africa, nestling snugly on the slope of Ben McDhui (3001m), the highest peak in the Cape Province. 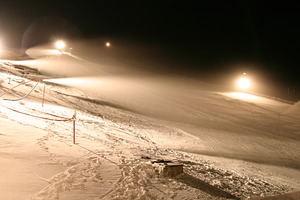 There are 2000m of pistes within 15 acres of terrain, suitable for all abilities. 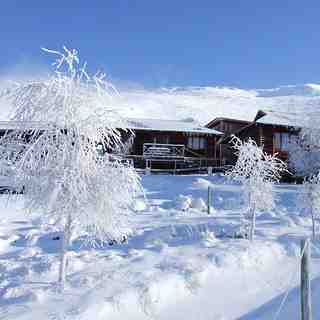 Tiffindell is open for skiing and snowboarding in June, July and August in an average season. 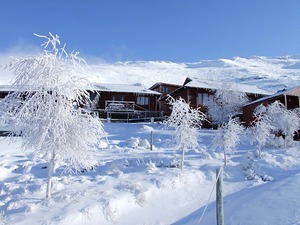 Tiffindell has slope-side accommodation available for 150 guests and many more day visitors in the surrounding valleys. There is a restaurant, coffee lounge, 2 bars, ski clothing shop and ski school. Non aspiring skiers join in to enjoy a unique experience, making snowmen, throwing snow balls or tobogganing, making it the perfect family holiday for young and old. 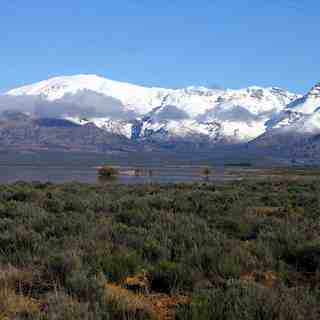 In Summer, Spring and Autumn, Tiffindell becomes one of the best off-the-beaten-track adventure-lands in South Africa. Activities include high altitude hiking, mountain biking, grass skiing, mountain boarding, photography, rock art, birding, some of SA’s best fly fishing, quad biking, and the “High 5” route for motorcyclists and 4x4’s. Tiffindell is known internationally for unique alpine flowers bringing flora enthusiasts from the 4 corners of the world. * Snow for Monday & Tuesday 14th July. Opportunities for great snowmaking this week. Good skiing presently for School holidays.